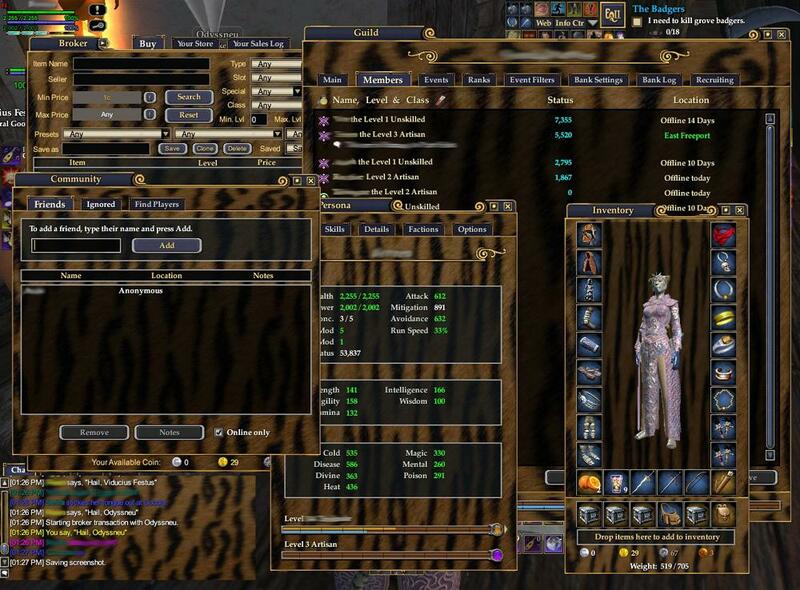 This is my tiger skin that I use for my EQ2. It has been updated with the Profit Reborn 4.0 look. The original tiger pattern came from Hirebrand's Background collection. 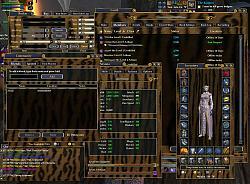 Compatable with Profit Reborn v4 and below. Remember, this is just a skin and doesn't change anthing apart from the backgrounds. 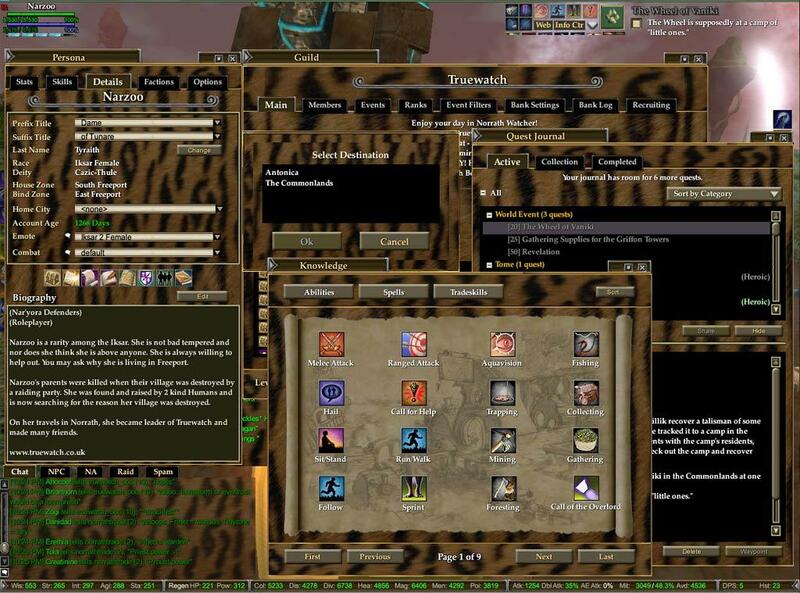 I have only tested this with the default UI and with some minor mods. Any problems, let me know. wow awesome! This will look good with my kerra conjuror!! Thanks for the ProfitUI 4.x compatibility. Good to see some user-made skins for it!